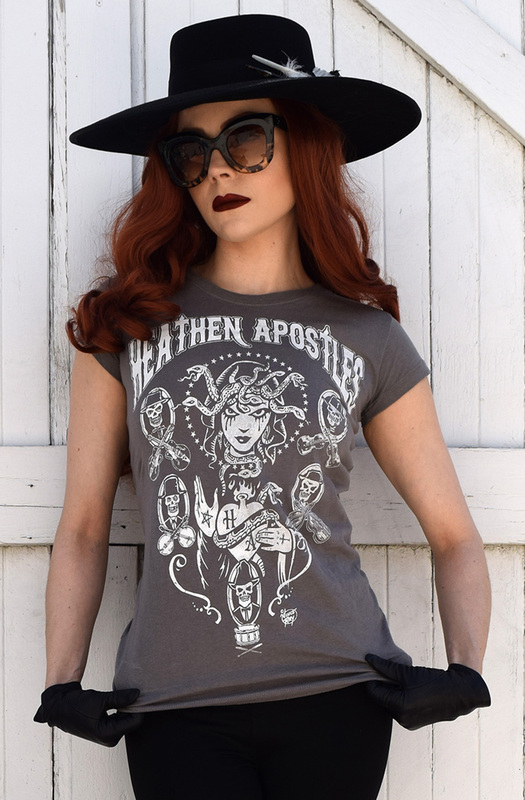 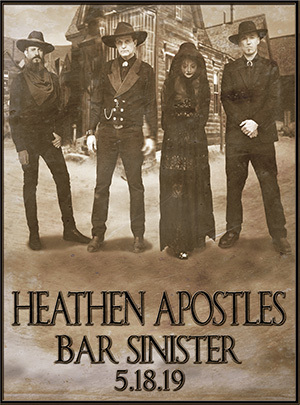 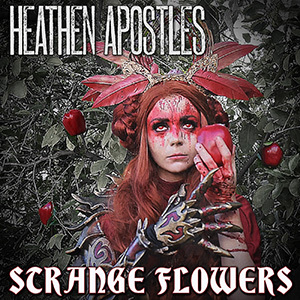 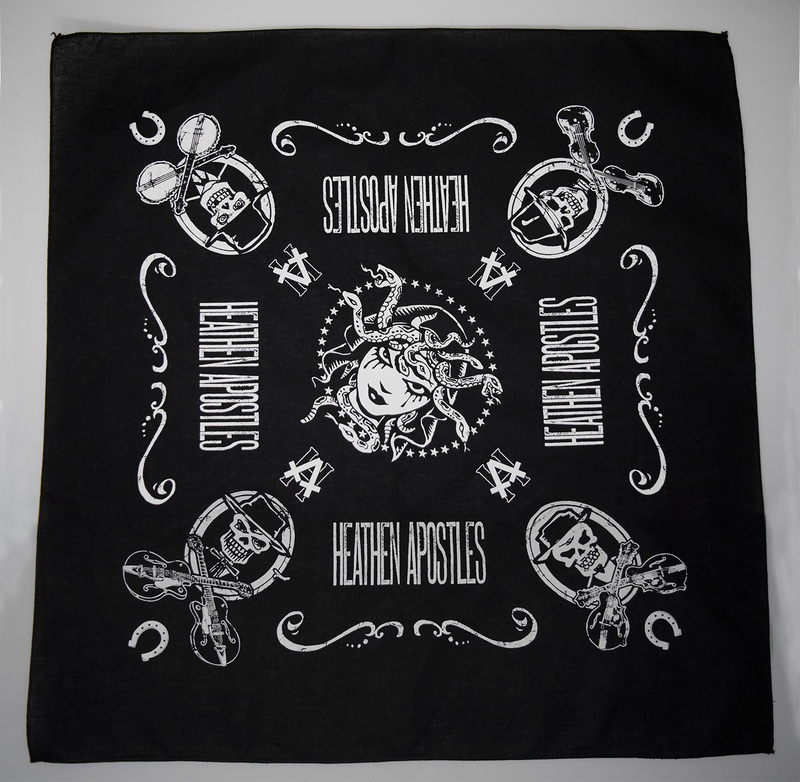 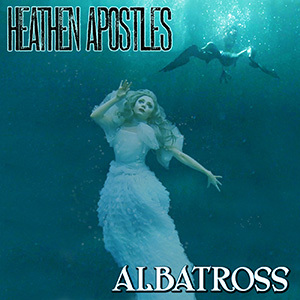 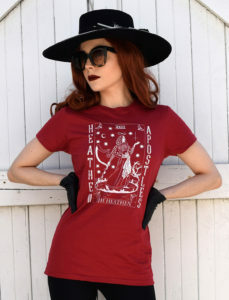 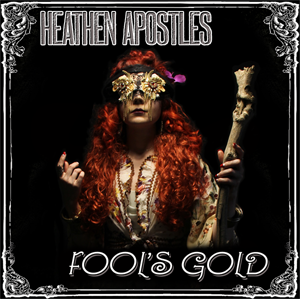 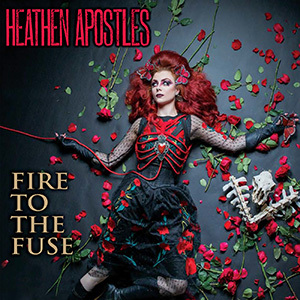 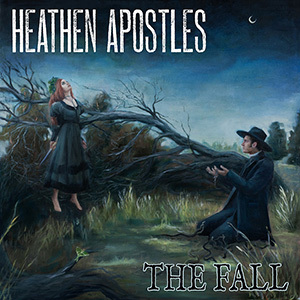 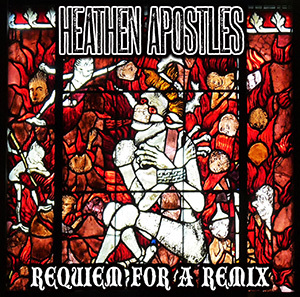 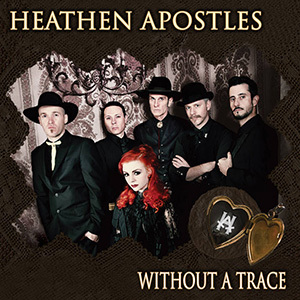 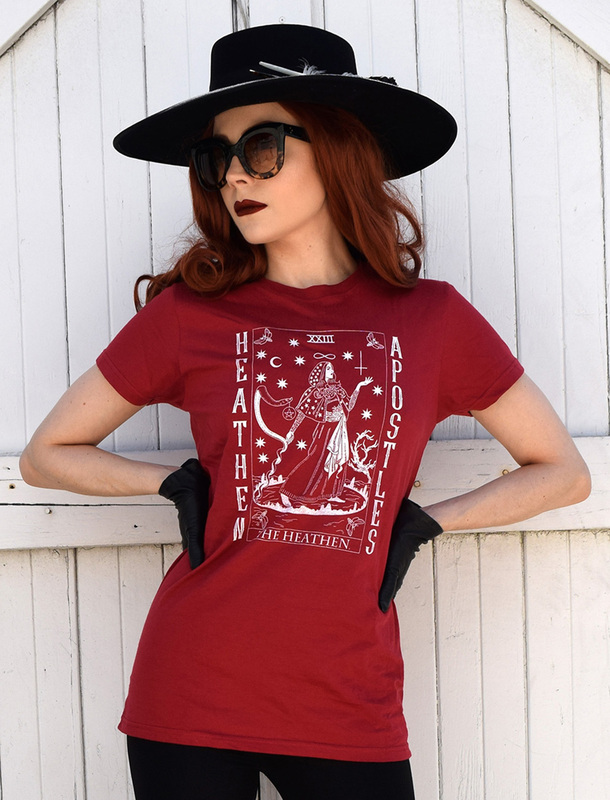 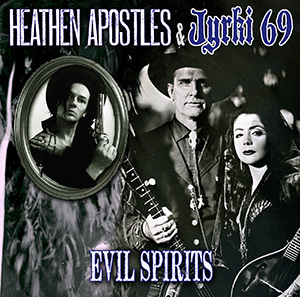 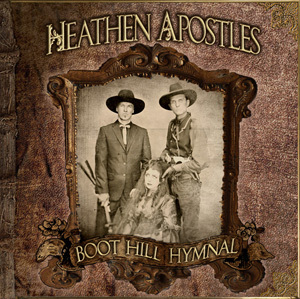 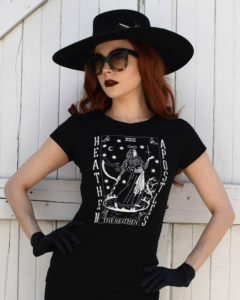 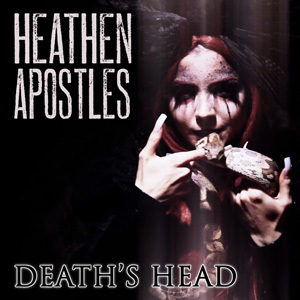 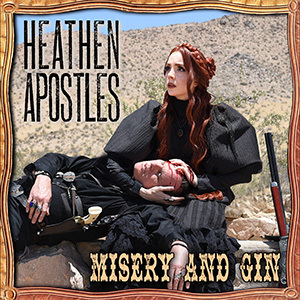 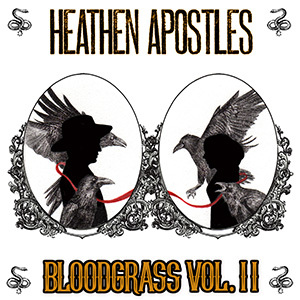 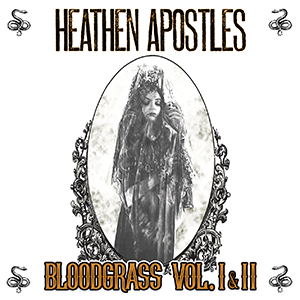 New Heathen Apostles merchandise has arrived in their online store, namely a new “The Heathen” Tarot T-shirt design and a Vince Ray 22″ x 22″ bandana, as well as a few other items. Both items will be available at shows on their upcoming European tour, or you can grab them HERE. 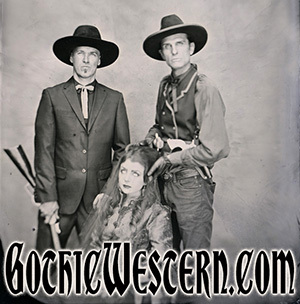 This entry was posted on July 8, 2018. It was filed under NEWS.